We are very pleased to announce Nathan Hake’s commitment to attend MHU in the fall. 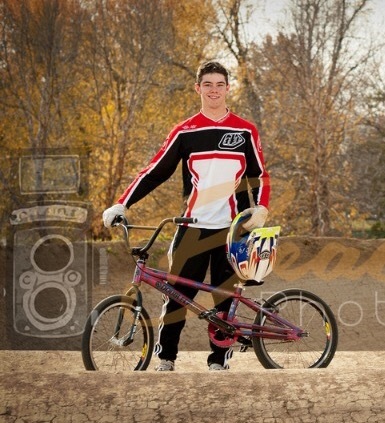 Nathan is from Mount Wolf, Pennsylvania, where he’s raced for the Mason Dixon Velo/Cycle Works team. 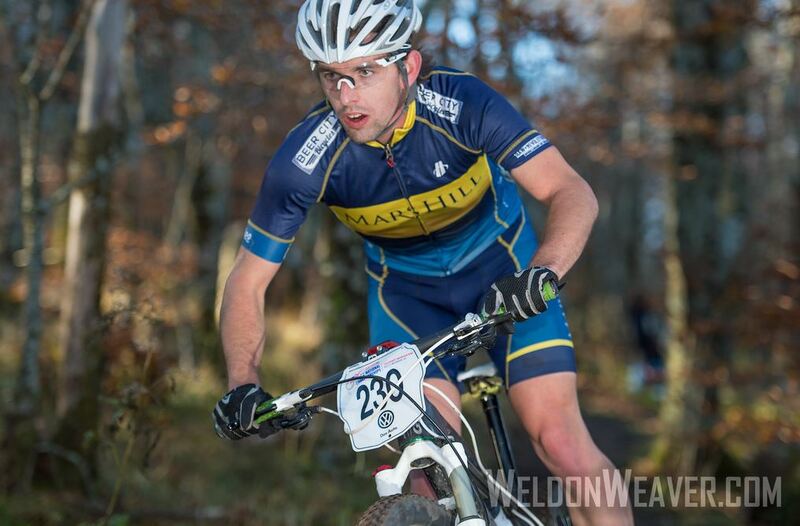 Nathan will primarily race on MHU’s mountain bike and cyclocross teams, to which he brings considerable experience and results after picking up mountain biking in 2011. 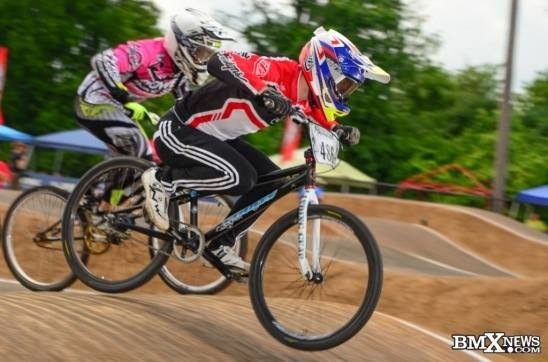 Nathan won the overall category 3 title in the Mid-Atlantic Super Series as well as 2nd place in the junior 15-18 at XC Nationals in 2013. 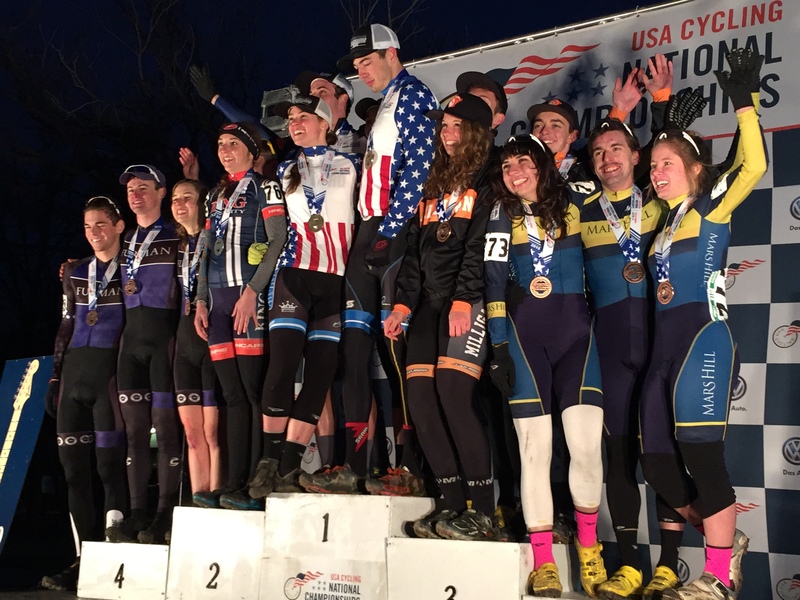 Last he year moved up a category, placing 13th at XC Nationals in the junior 15-18 category 2 event. 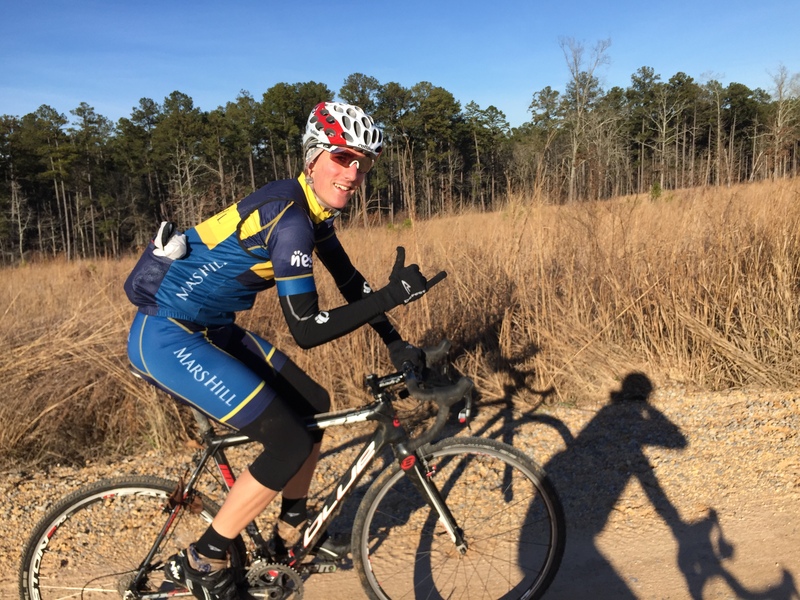 Nathan will race in the A collegiate category for MHU in mountain biking and cyclocross and is eager branch out to road and track and become a well-rounded student-cyclist. Welcome to the team, Nate! 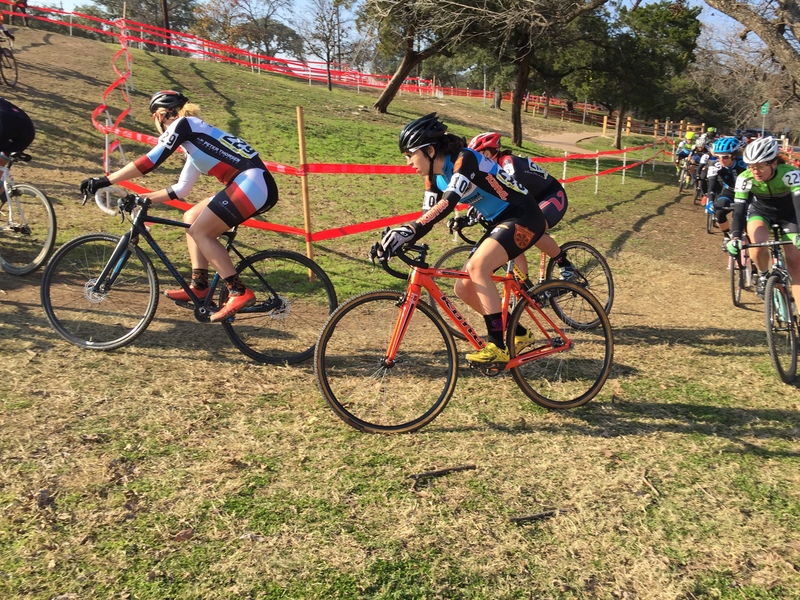 This year’s cyclocross national championships in Austin combined every category racing, from the youngest juniors up to the elites as well as the collegiate championship and even single speed. 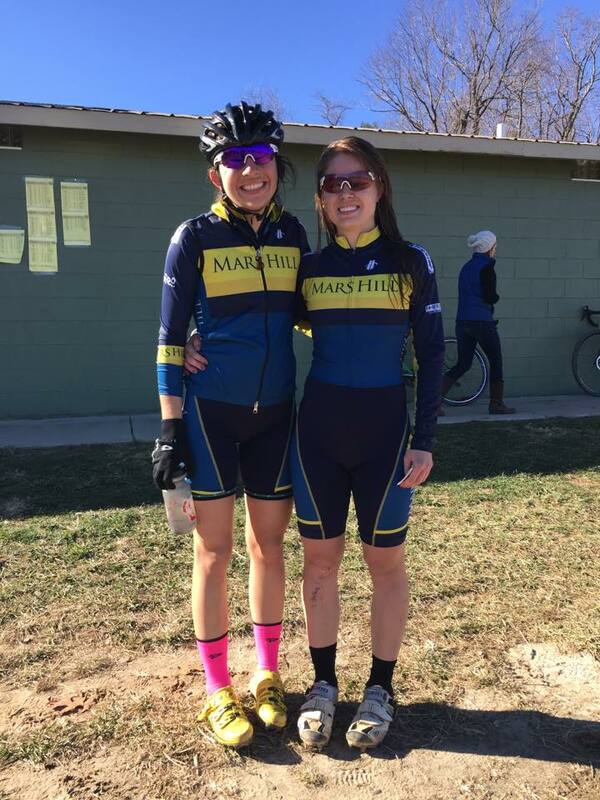 Mars Hill riders raced in four events during the week, claiming a number of top results including a podium in the team relay. 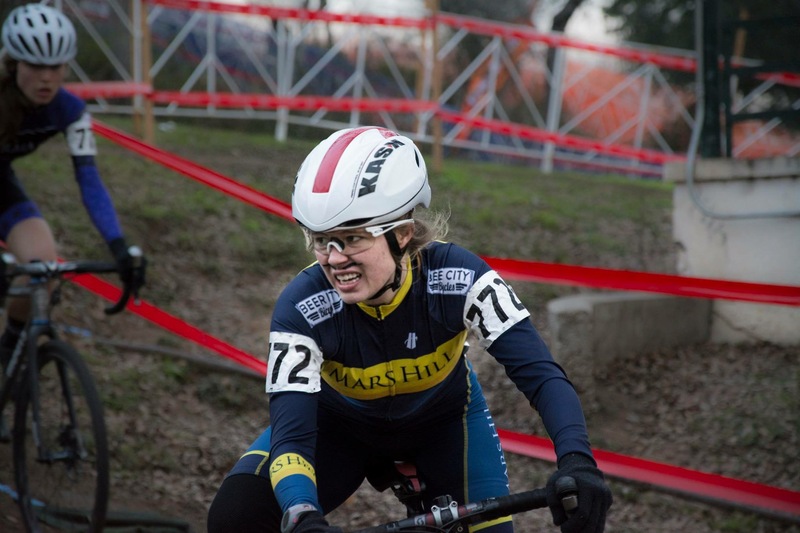 For someone who has had a predominantly track and criterium based background, the prospect of racing CX was always appealing and luckily enough there was room on the Mars Hill squad for me to ride. 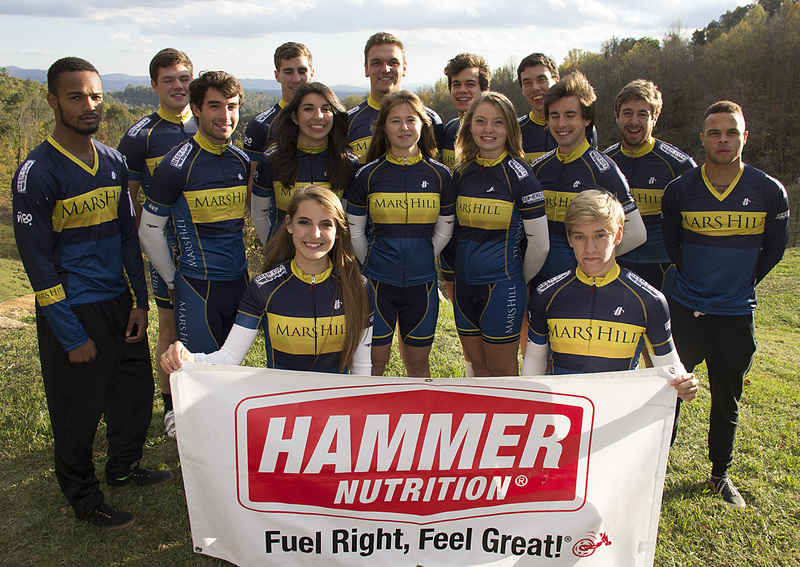 The team consisting of myself, Hunter, Barry, Alex, Paige, Rachael and Erich all piled on the team bus Sunday evening after the UCI Kingsport race for the long journey from East Tennessee down to Austin, Texas. After a late night layover in Chattanooga, we woke up early on Monday to continue the drive. 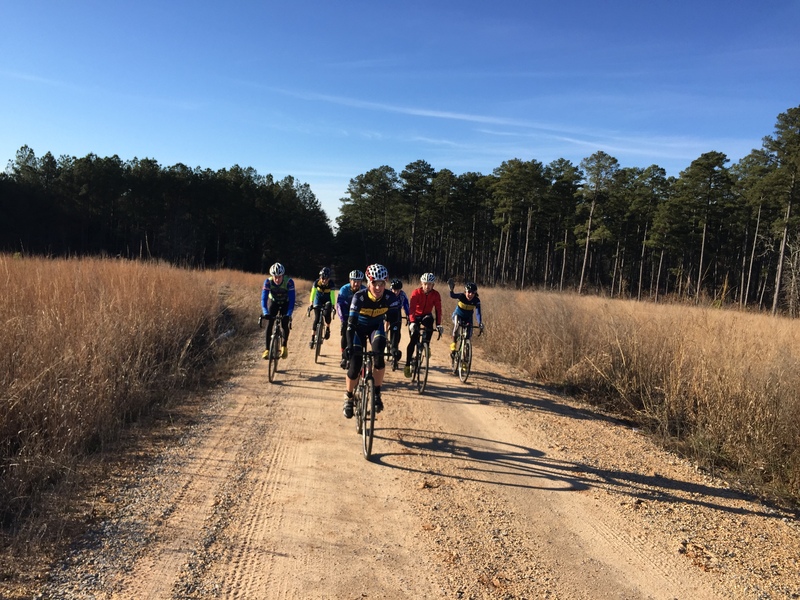 Along the way we stopped at a national park in Jackson, Mississippi to do a short gravel ride and flush out our legs as sitting the on the bus was definitely turning us all stir crazy! After driving into the night once again and another layover, this time in Shreveport, we arrived in Austin excited and ready to test out the course. 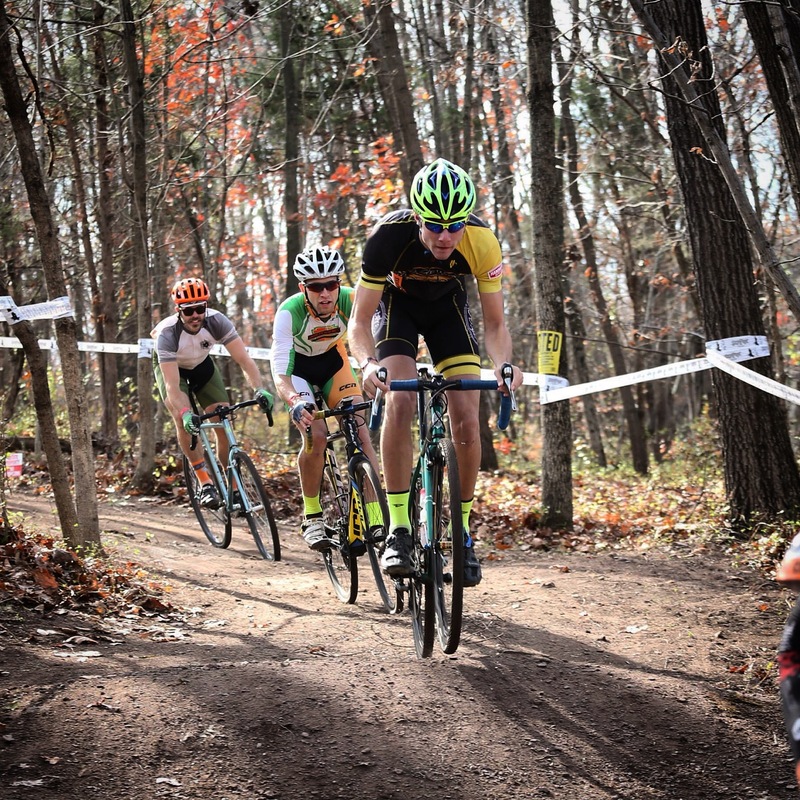 Even for the more experienced riders the 2015 CX Nationals course proved to be quite challenging, with some very technical off camber turns as well as two treacherous sets of limestone stairs. A very fast top half of the course, which many riders were calling a grass crit, promised to provide a fast-paced race across all categories. 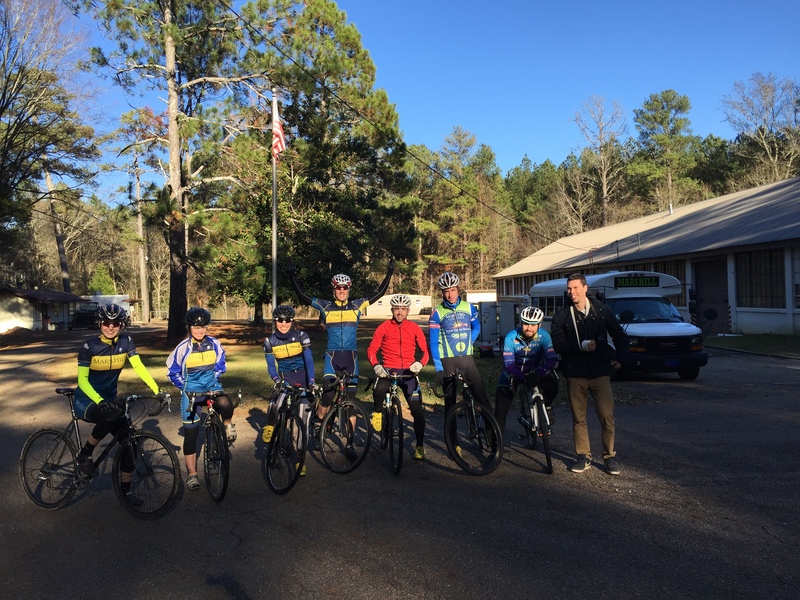 We got a few pre-ride sessions in over the next few days and the whole team was feeling good and quite confident on the course. However, the weather forecast of freezing rain promised changing conditions. 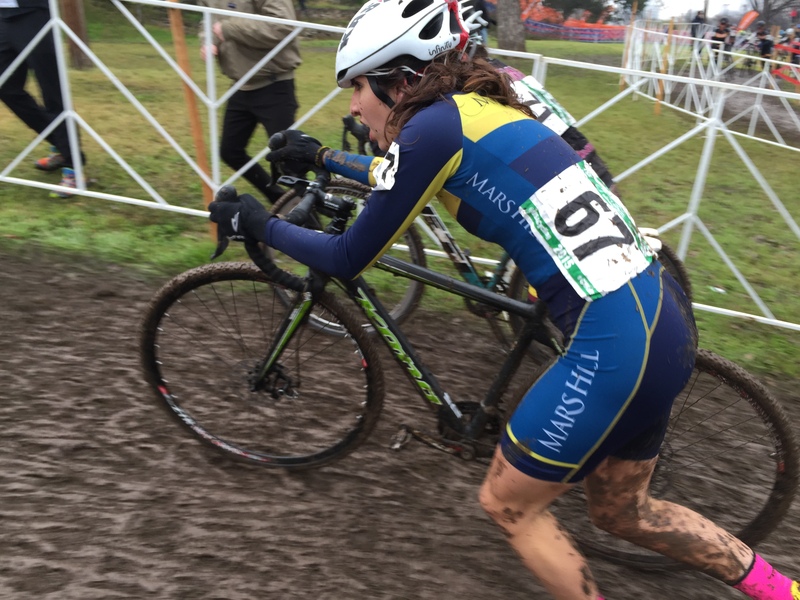 The team’s race schedule kicked off on Wednesday as Alex rode to an impressive 19th in the open women’s single speed race. Next up was the collegiate fair on Friday where we got a chance to meet and speak to a host of prospective students and tell them about the team. 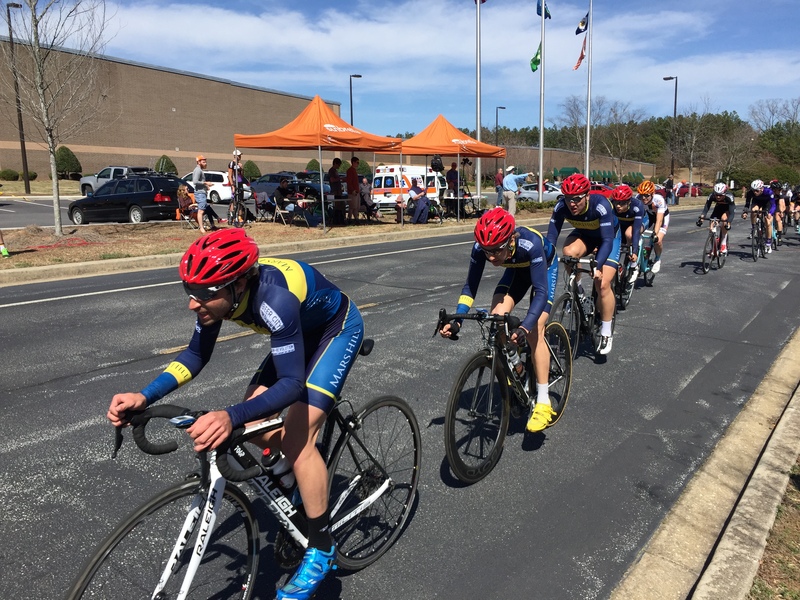 That afternoon started the collegiate races with the team relay, a highly exciting and crowd friendly four lap dash around the course. 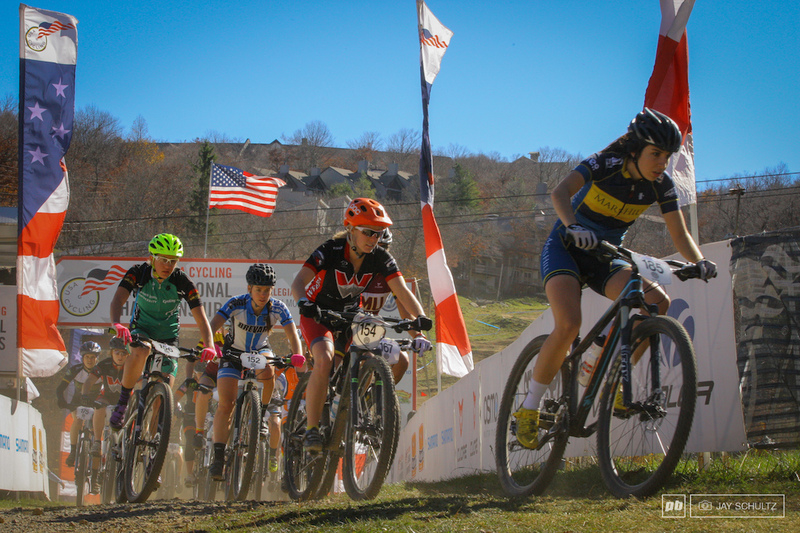 The four laps were to be completed by at least two female laps and two male laps, not consecutively. 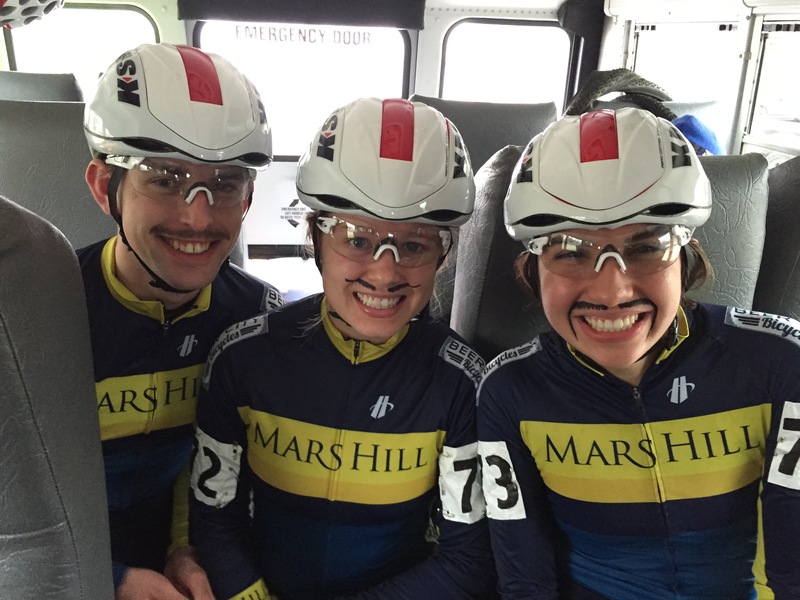 The Mars Hill entry consisted of Hunter, Paige, Alex and the final lap again by Hunter. 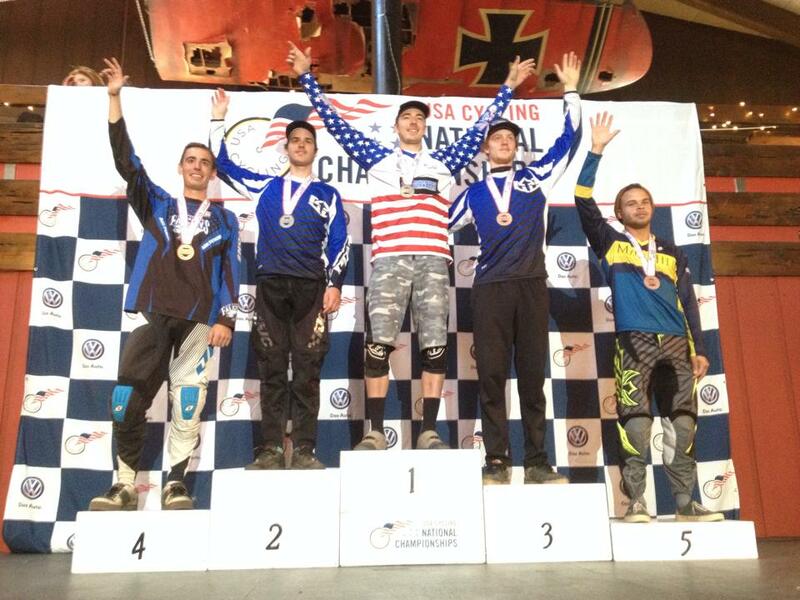 All three riders gave it everything and rode out of their skin to place 5th and onto the podium. A very impressive effort. Saturday was game day for the team and everyone woke up raring to go after openers the day before. 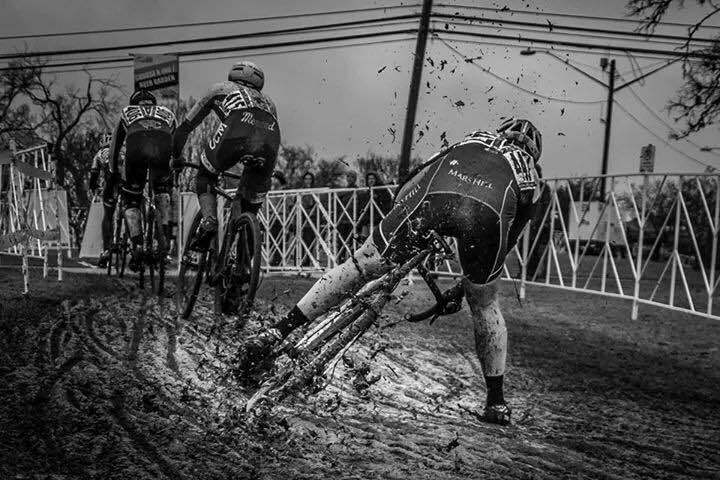 Unfortunately, overnight rain and a number of races had turned the course into an absolute mud bath. 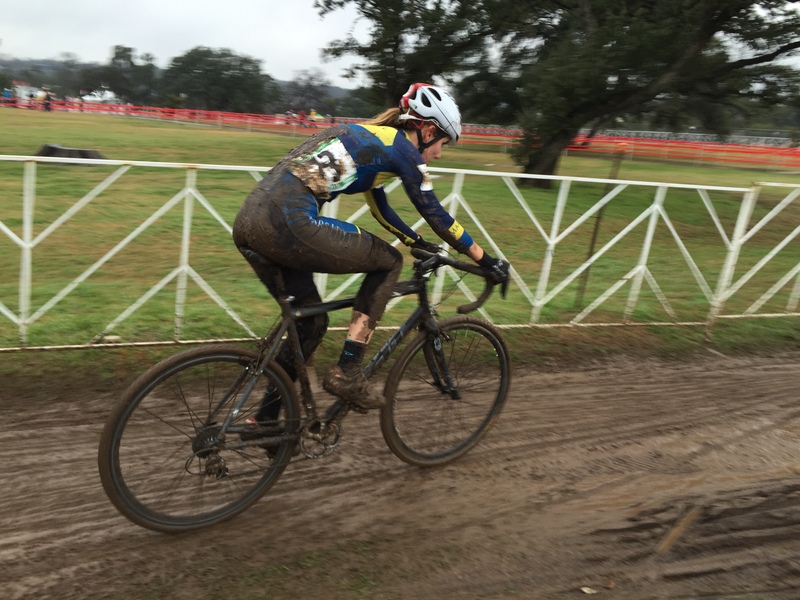 With such slippery conditions we were all forced to run a good chunk of the course especially the off camber turns. This made for many mistimed dismounts and some hilarious viewing. 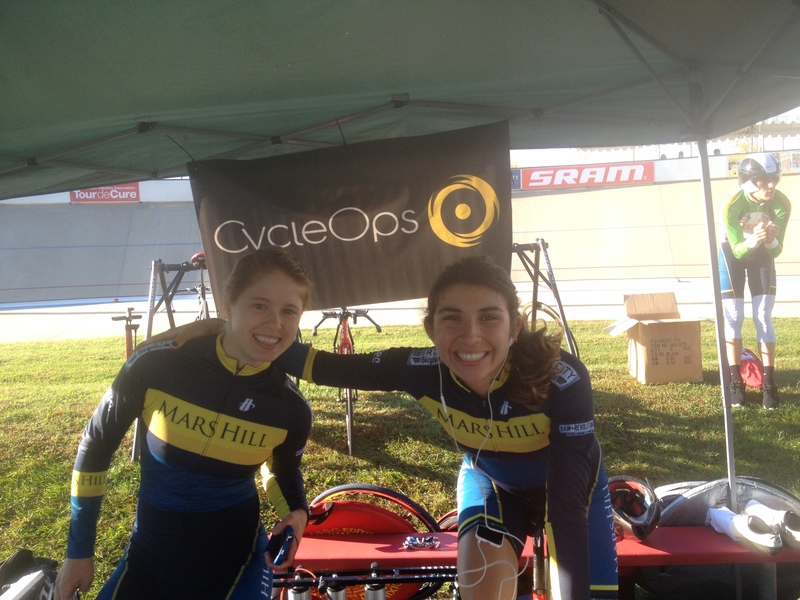 To add to this a slight drizzle and freezing temperatures made for a testing day of racing. As competitors we were all kept on our toes the entire race as the slightest misjudgment meant sliding out almost immediately. 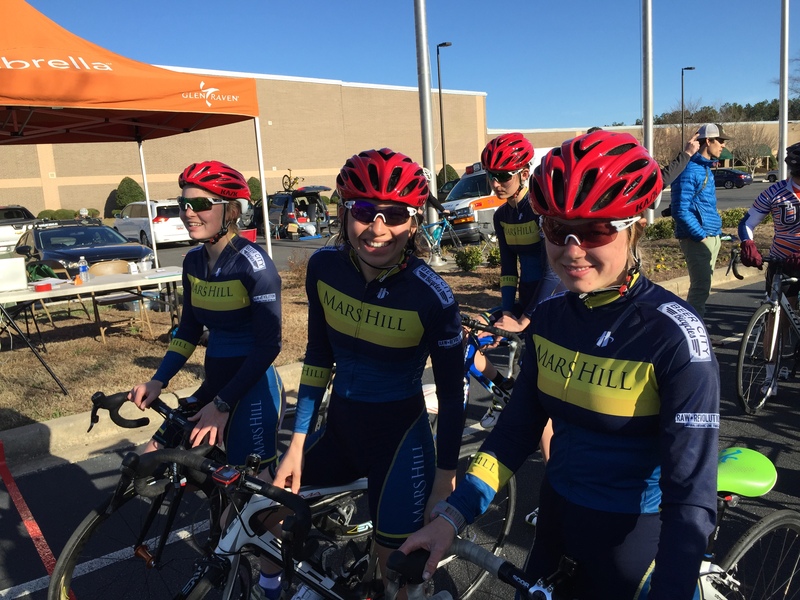 Despite this the entire team rode very solid rides with the girls placing 10th (Paige), 16th (Alex), and 32nd (Rachael). 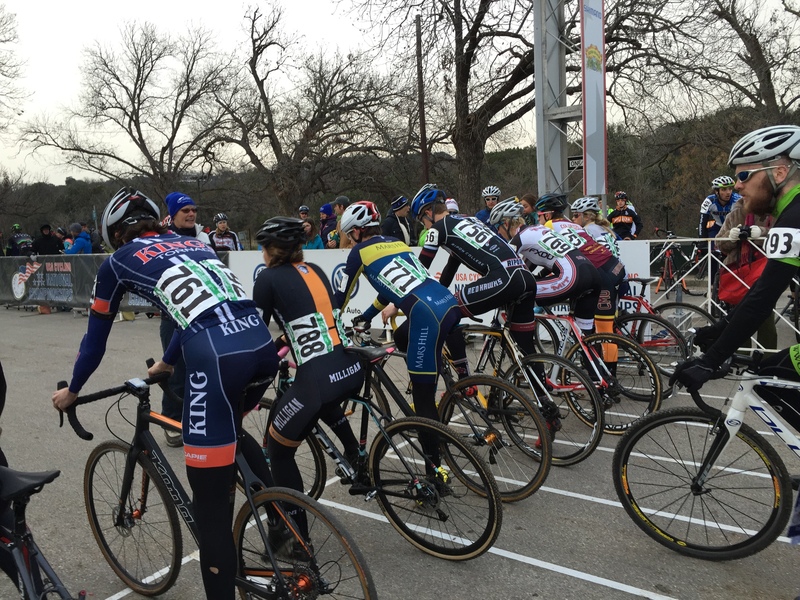 The boy’s race started with a chaotic sprint for the hole shot and Hunter handled it well starting out in the top 10. 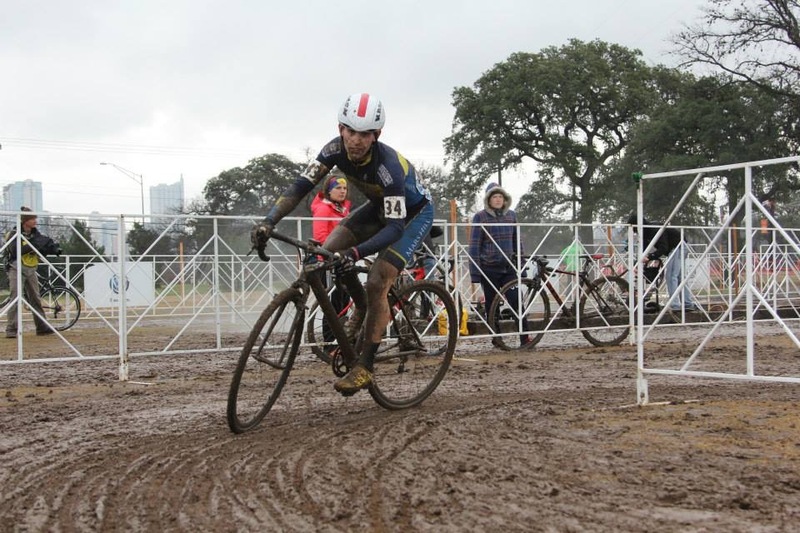 From then on the field split to pieces with many mechanicals and riders being pulled early on. 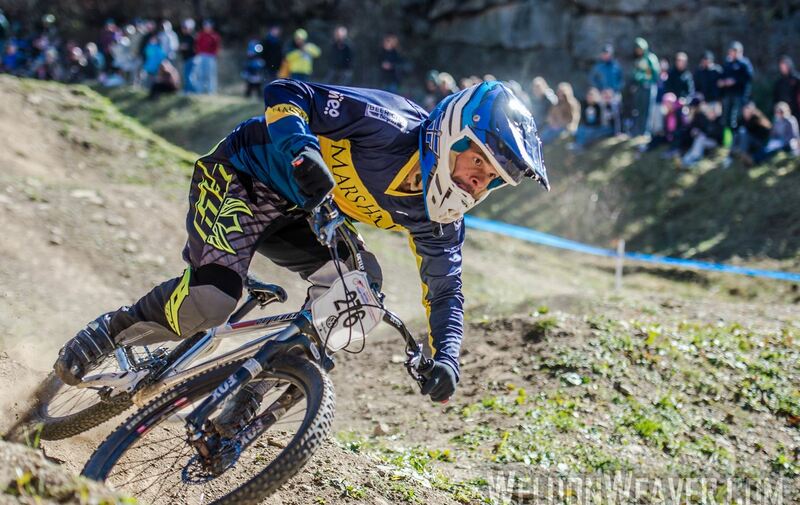 Luckily enough Hunter navigated the course without major troubles, a testament to how hard he has worked this season. For myself, a flat early on the second lap put a dampener on proceedings, but thanks to the pit crew I was back in the race with minimal hassle. Unfortunately Barry was caught behind a crash entering the hole shot, but managed to ride through the early setback and powered on. 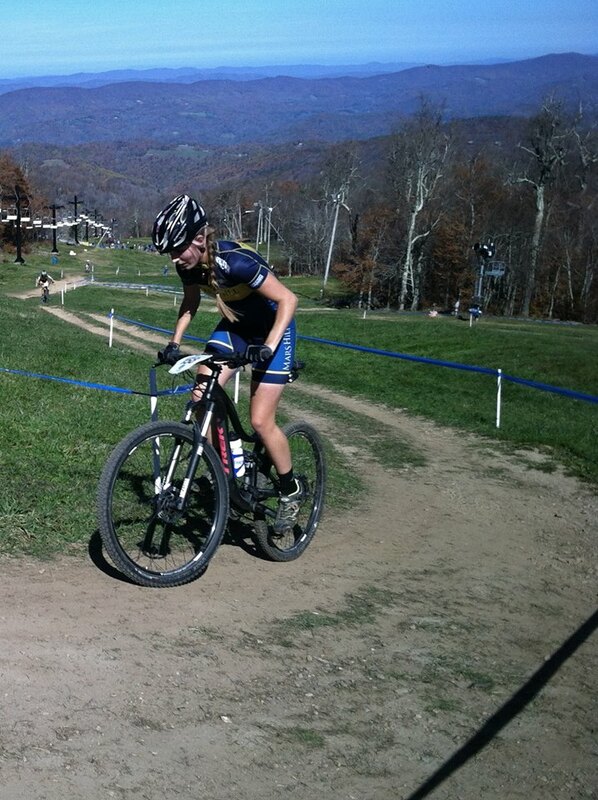 All in all the boys rode to solid finishes, notably Hunter with a 7th place finish. I finished in 23rd and Barry finished 46th. 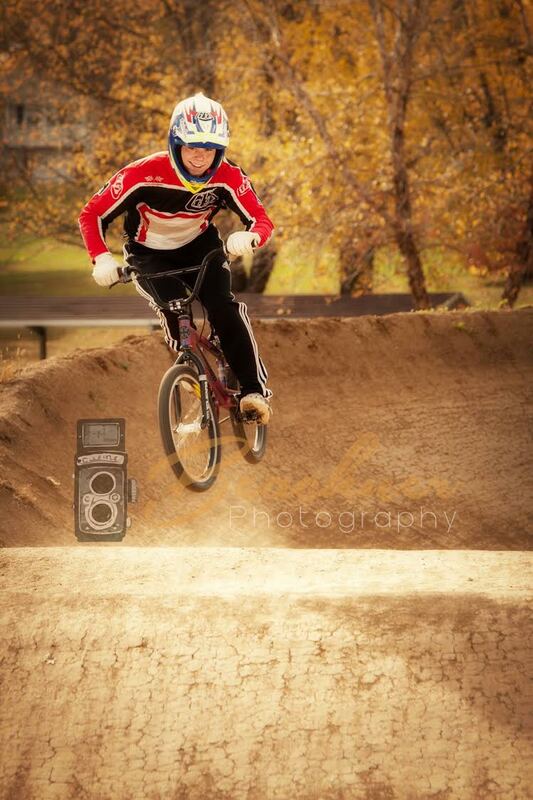 We all can’t thank the sponsors enough as we were kitted out in some new gear and looked and felt the goods on race day. 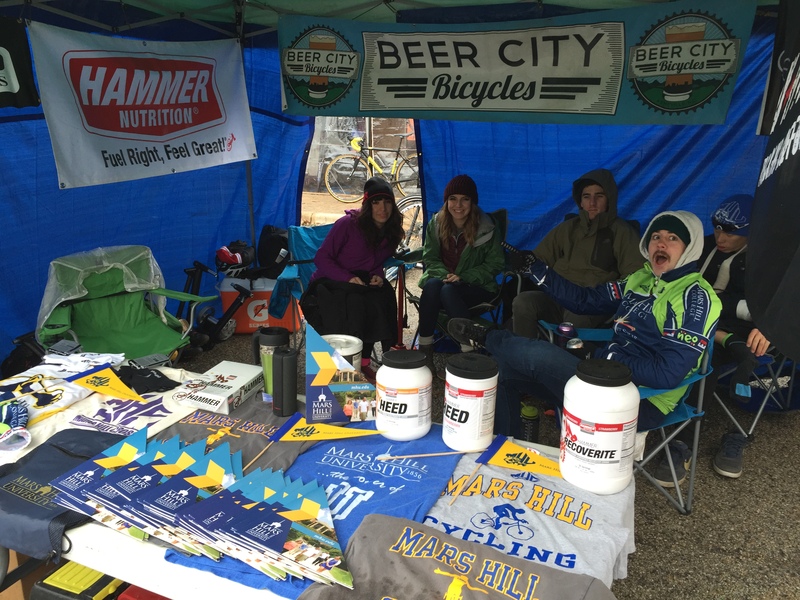 Brand new Kask Infinity helmets along with new Defeet socks, gloves, and warmers kept us warm in the frigid conditions, and the latest Smith Optics kept the mud out of our eyes. 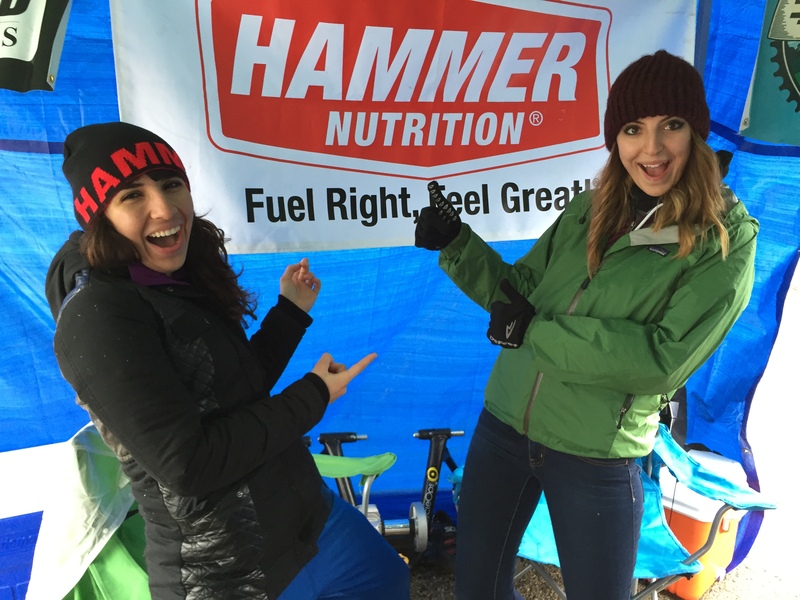 All of our sponsors played a role in supporting our efforts. Finally, I think I speak for the team when I say our biggest thanks goes to coaches Hugh and Matt who worked incredibly hard all week doing numerous jobs to make our lives easier. We all appreciate it so much and could not have got it done on the day without you guys.